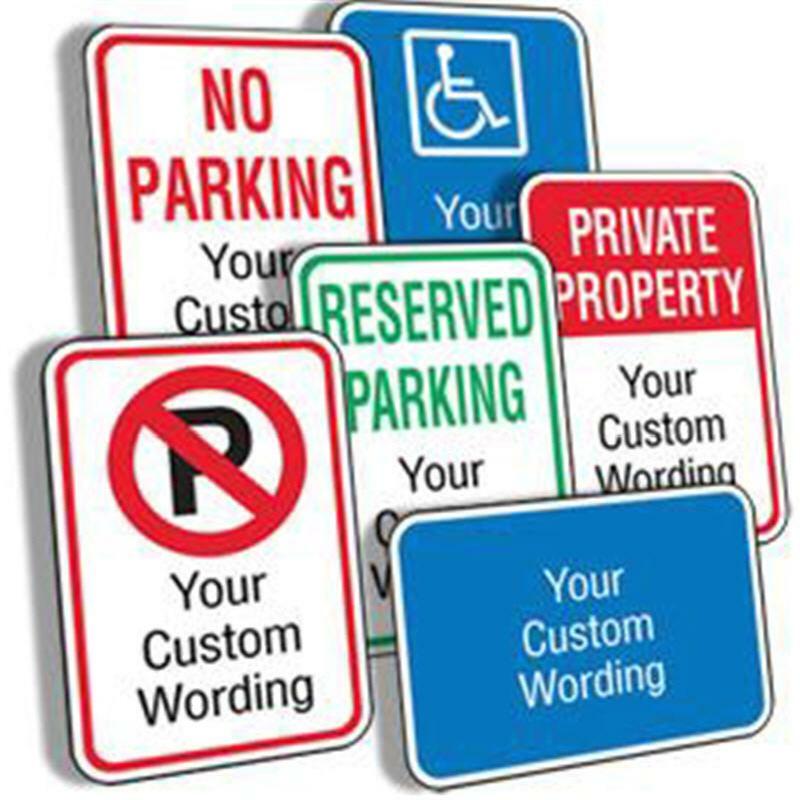 Parking signs all come standard 60 gauge aluminium, rounded corners and pre-drilled mounting holes. Available in both reflective and white finished colours and in various sizes to fit your needs. All of our U-Channel sign posts are galvanized and are provided with mounting hardware. Available in 5', 8', 10' and 12' heights. 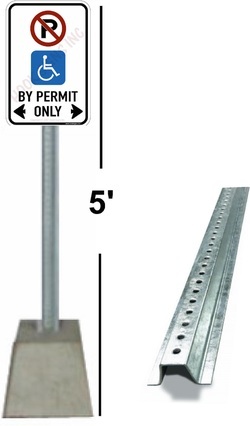 125 Pounds, Can be ordered with integrated Galvanized U-Channel sign post or Galvanized Telespar sign post, In either 4" Length which is used when you want to mount your own post onto the Base, or 4' Length which is ideal for private parking lots.